Nissan Sunny unveiling on 3 August! Nissan will be unveiling the Sunny sedan in India on August 3rd. The unveiling will take place in Mumbai and the car will likely see an official launch in late September or early October 2011. Nissan had earlier revealed a sketch of the global sedan in October 2010. The Sunny will be launched in over 170 countries and will likely be manufactured at Nissan’s Orgadam plant in India. 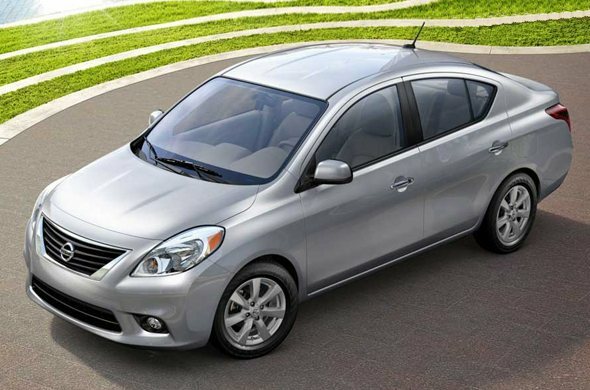 The Nissan Sunny will likely be launched in both petrol and diesel. Though details about the diesel aren’t confirmed, the Petrol is expected to be powered by a 1.5 litre engine that will belt out roughly 108 bhp of peak power and roughly 150 Nm of torque. Also read our earlier story about the launch. CarToq spoke to a Nissan dealer in Mumbai who confirmed this news. The new sedan will compete with the likes of Maruti Suzuki SX4, Ford Fiesta, Honda City, Volkswagen Vento and Fiat Linea. The sedan will come with Nissan’s signature grille similar to the one found on its luxury sedan, the Teana. 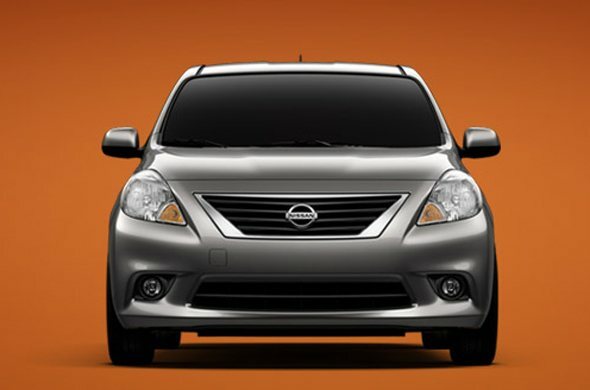 The swept back headlamps, and large grille will lend the car a big car like appearance. The car’s roofline tapers towards the rear as it would in a two door coupe. When looked at from the sides, the car’s design looks a little quirky and will take a while getting used to such proportions. The car’s interiors will boast ample head, leg and knee room for 5 adults. The boot space will be 420 litres and the rear row seats with a 60:40 split will further increase the boot space when needed. 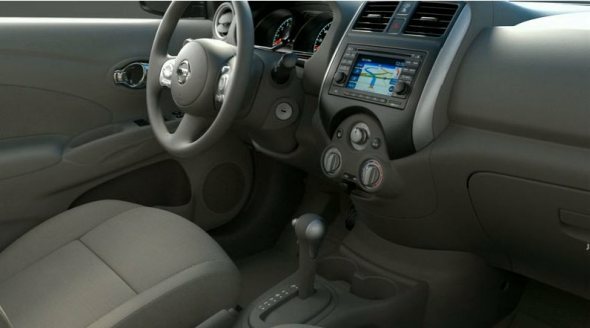 The central console and the dashboard will feature design cues taken from the Nissan Micra (read it as bubble theme layout). The upcoming Nissan is expected to be priced in the Rs. 7 – 9 lakh range. To brighten up things, the Sunny may come with features like keyless entry, one-touch down function for front and rear power windows, cruise control, speed-sensing auto door locks. As of now, let’s take a quick look at the expected specifications.